This is serious business and by no means do I tell you this story to paint myself as some sort of hero of my own story here; that would be audacious. Many of our students are in a state of crisis today and if we have the audacity to only assess their retention of material in our respective classrooms, we are failing to assess the whole child. Imagine the magnitude of the pain our students and staff would have experienced if nobody had taken the time to ask, “How are you?” Imagine the additional liability if I had asked, “How are you?” but failed to actually read the responses? The temperature check is a really simple tool you can use on a weekly basis to collect formative data on student assessments as well as student wellbeing. I myself typically check the temperature of my student population on Fridays but do checks more often toward the beginning of the school year while I’m building relationships. 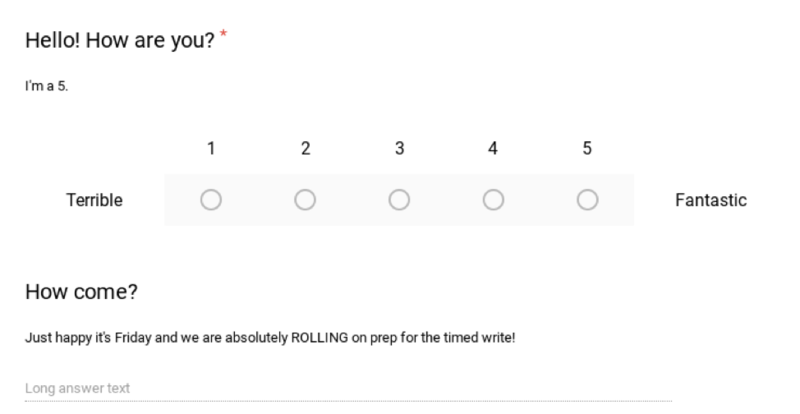 If you are a Google district or a Microsoft district, it’s as simple as making a Google/Microsoft Form and asking a “Linear scale” question. I’ve been doing these for several years now and can’t fathom not having this tool at my disposal. From time to time, students will have the audacity to ask, “Hey Mr. Slater, we haven’t had a temperature check in like a week… what’s the deal!? !” and I’ll quickly make a copy of the previous week’s temperature check, change the date, and send it out. It takes two minutes and I’m always thankful for what I learn about my students after issuing it. Bryan Slater is an experienced classroom teacher who has taught high school Social Studies in Tacoma, WA, Lagos, Nigeria, and Sumner, WA since 2002. He currently teaches IB 20th Century Topics, Advanced Leadership, and Theory of Knowledge to 10th, 11th, and 12th graders at Sumner High School. 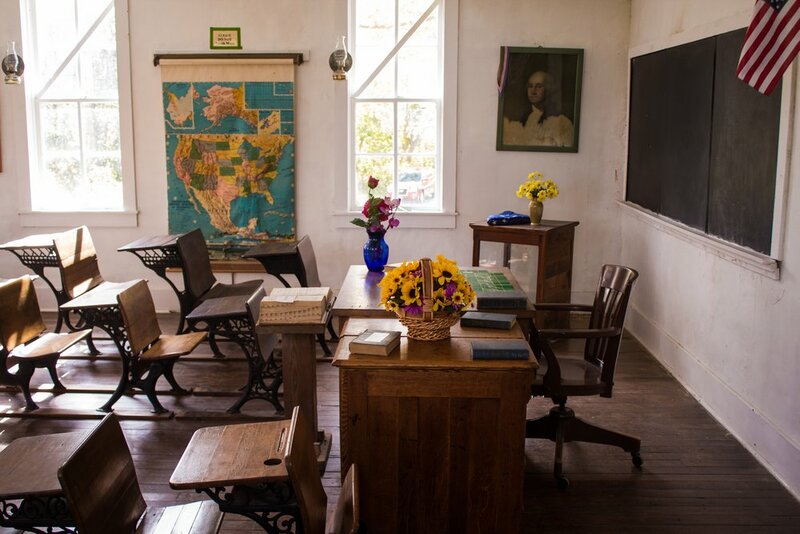 Bryan's passion centers on helping teachers and students understand the importance relationships play in developing a culture of learning and trust in the classroom. He believes the Eight Essentials are the key to those relationships and works hard to challenge his fellow colleagues and students to think about how they are creating their "Character Brand" as teachers and learners through the 1,000's of choices they make each day.